SnapChat Link to instructions on how to turn off the location sharing feature. 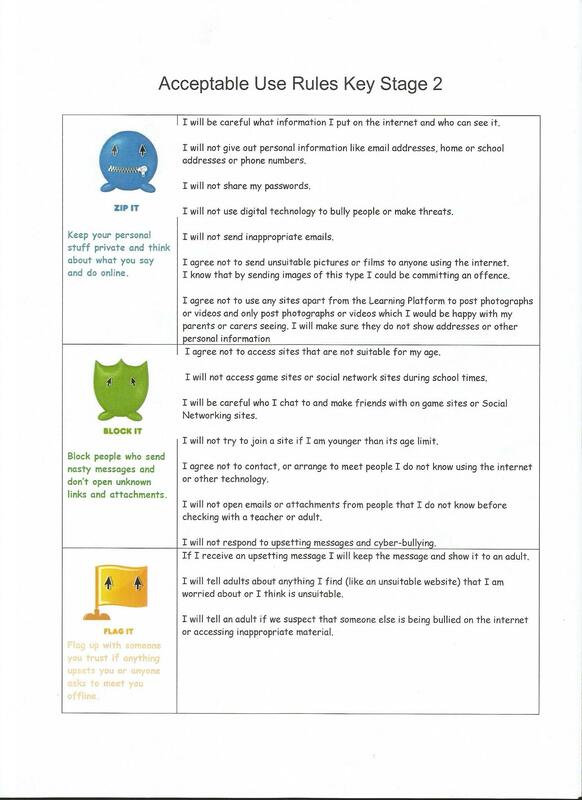 Below you will find our school rules on how to use the internet safely. 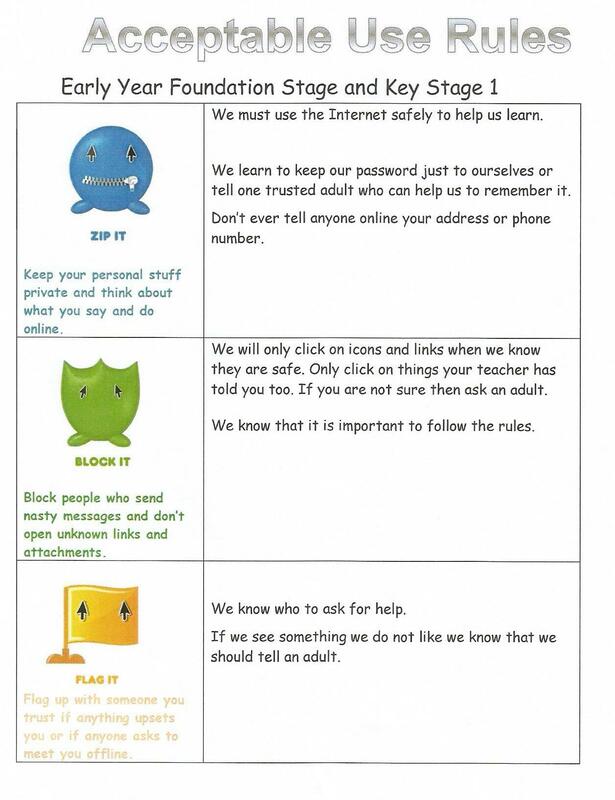 Please remember if you are unsure, concerned or worried about anything you see or read on the internet tell an adult immediately.